During a segment of Oprah Winfrey's "Where Are They Now?" Comedian D.L. 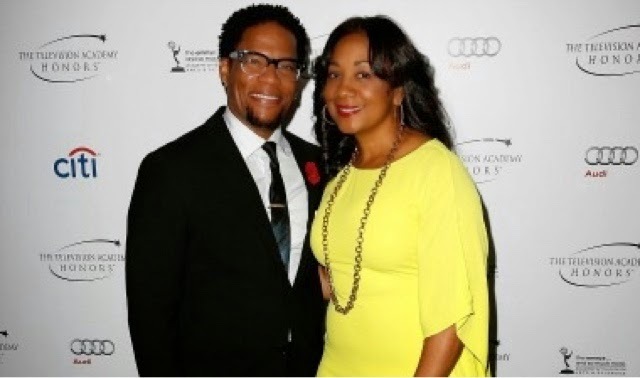 Hughley reflects on cheating on his wife LaDonna, of 26 years, on several occasions. During the sit down he says monogamy isn't natural condition and that a man is capable can of loving a woman while still being involved with other women. To him, this idea isn't a horrible concept to grasp because it is something that's apart of being a man! "I think more than anything else, I just felt entitled to be able to do it," D.L. says. "I felt like that my whole life. So, I think monogamy is what you give your woman so she don't leave. I don't think that it's a natural condition, at all." Do you agree or do you disagree with his statement? Before sounding off, watch the clip in full below! TMX Style File: "Brown Lips"
Video: The official trailer for "Chocolate City"
Kelly Rowland Lands New TV Show "Chasing Destiny"